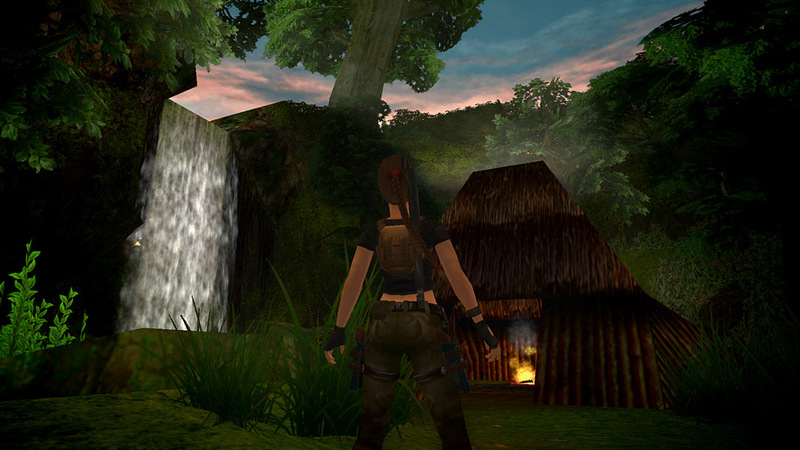 Lara receives word that her friend the jungle chief is disturbed by rumours that a lizard queen has risen from the dark swamps and is raising an army of terrifying lizard creatures. 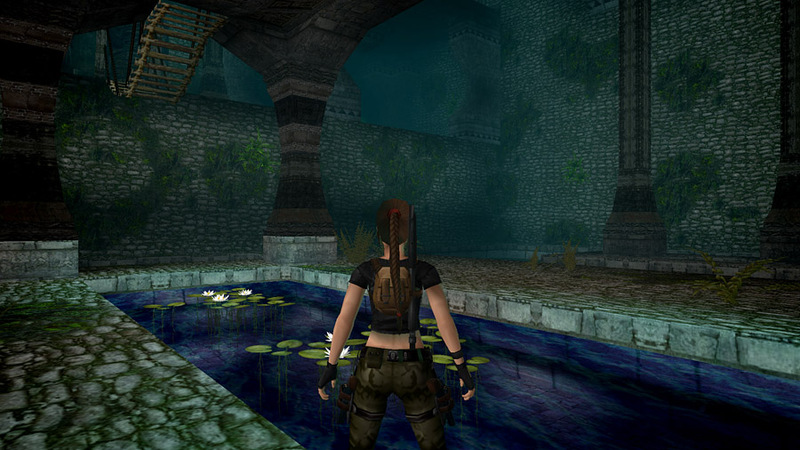 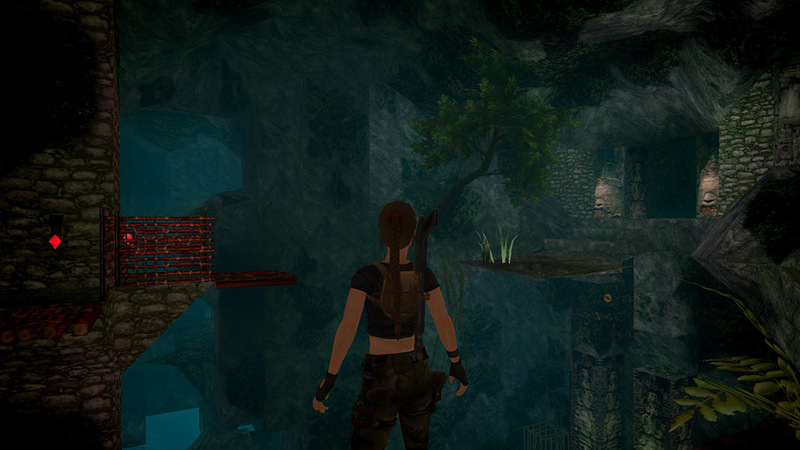 Lara sets out to join the chief to help him find out if there is anything to this lizard queen. 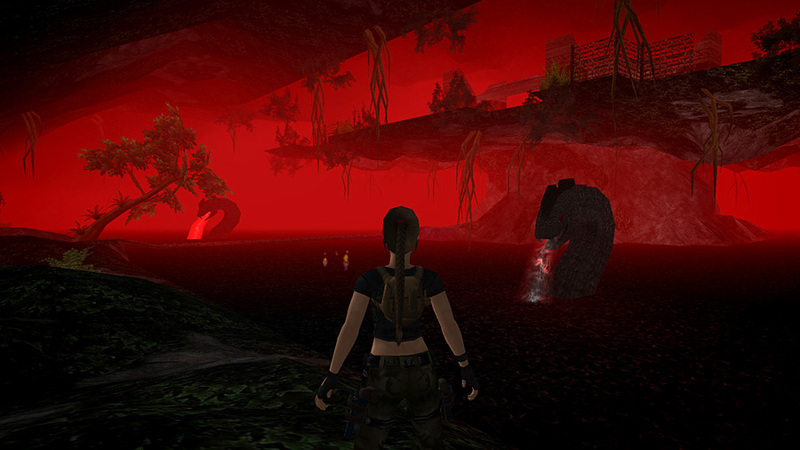 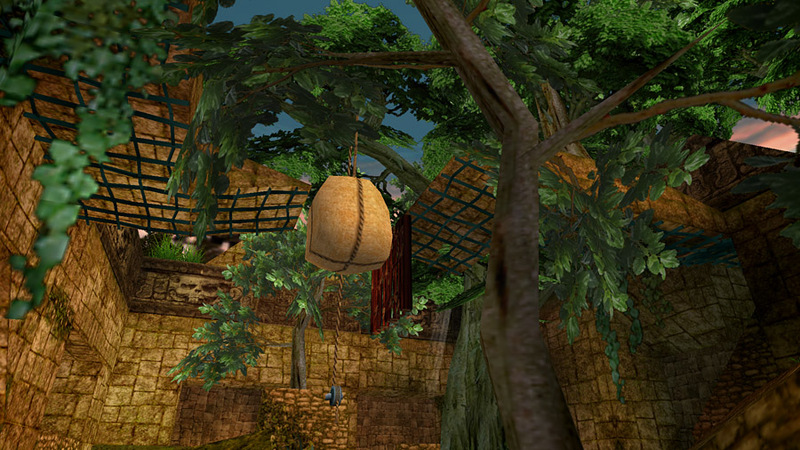 Released October 2014, download size 168Mb, 5 levels.